Gwen Spector BSN, RN, COCN, CCP has been a certified ostomy care nurse for 12 years. She works as an Oncology Nurse Navigator for people with gastrointestinal cancer at Sarah Cannon Cancer Institute at Medical City Healthcare in Texas. She also manages the North Texas Wound and Ostomy Nurses Facebook page and regularly attends ostomy support meetings in Plano and Dallas run by an affiliate group of the United Ostomy Associations of America. 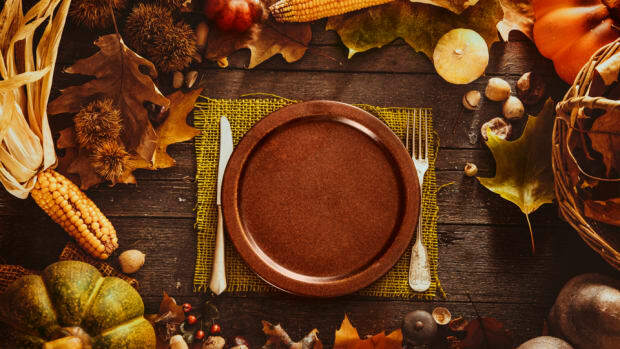 Ask Gwen: Can I Still Enjoy Holiday Eating With An Ostomy?